Our task is to create the maximum level of integrity and comfort to our customers. Integra Logistics System understands the Logistics and Supply Chain business, multi operational networks and the stresses that occur in this ever demanding industry. By entrusting us we guarantee we will never disappoint our clients and ensure that your needs are always met. We are fully conversant within the all areas of Logistics and Supply chain operations. Our specialist staff can solve any problem and advocate that “no job is too big or too small”. No matter if you are an individual, a small to medium company or an international market leader, each and every one of our customers is equally important. We pride ourselves on delivering the best possible service to our customers’ needs with focus, professionalism and integrity. 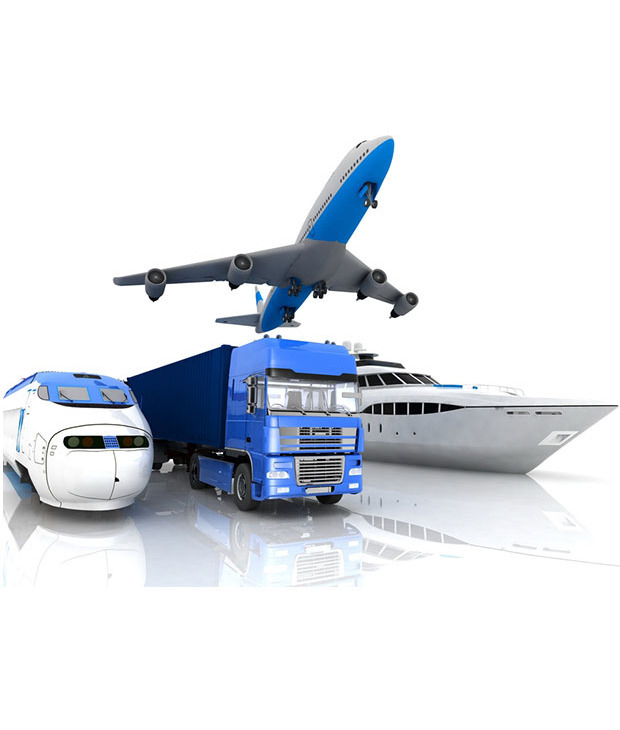 Integra Logistics System offers quality multimodal shipping and logistical services as well as specialist consultative services and logistical e-learning and distance learning packages. Our highly trained and experienced staff is more than qualified to offer something fresh and new to the Middle East region. We offer to maximise performance and achieve “cost down year on year” by developing the operational aspects of your business, the practical skills of personal within your establishment or that of who are actively seeking a logistics or supply chain role.